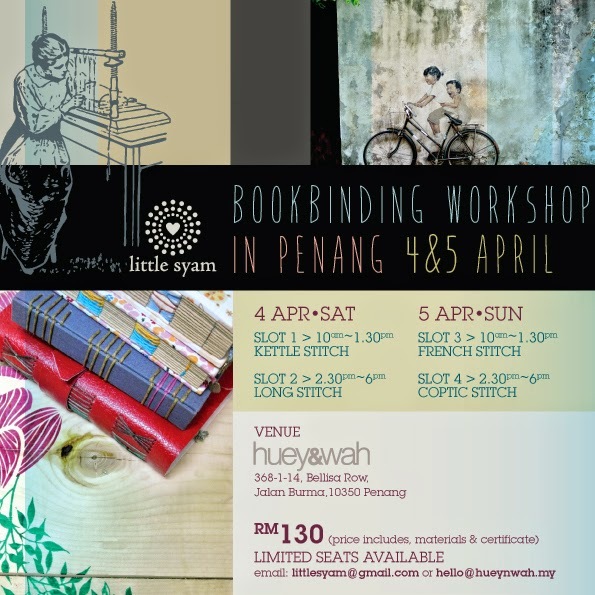 I am glad that the workshop for April has been finalised. Each slot price RM130 which includes material kits, light refreshment & certificate. Tool are available for loan. Kindly notify us via email of the payment proof once deposit has been banked in.